Looking for private in-home or in-studio Clarinet lessons? Our Avondale Estates teachers are ready to get you started. Find your teacher today! Clarinet is my primary instrument. I can help beginners get started or coach advanced students who are preparing for auditions. Experienced clarinet player with 15 years available for eager students of all experience levels and ages! I structure my lessons so students learn what they want to learn, while also building a strong foundation of music theory, sight reading, and tonality. 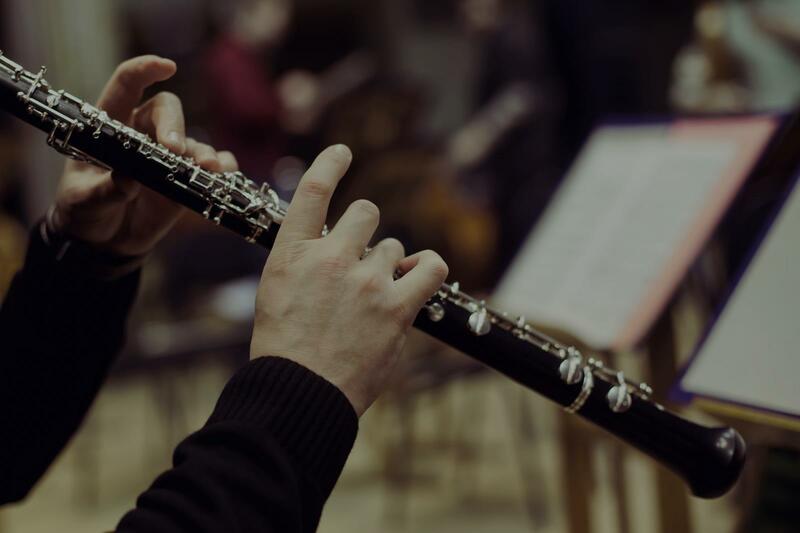 I specialize in classical and contemporary music, typically use Essential Elements books, and also have the following tools available to use during lessons: clarinet, Essential Elements book, white board, and recorder. I am a musician and educator. I graduated with my Bachelor's in Music from the University of Missouri in St. Louis in 2012. In college, I was apart of the symphonic band, orchestra, and choir. I have received training in music theory and aural singing. My performance experience has been with the clarinet and the piano. I have played for various artist and different venues and have arranged music to fit the needs of the artist and the band. I'm able to read chord sheets as well as sheet music of different genres of music. In order to become comfortable with playing with emotion, it is very important that the foundational skills of playing any instrument are mastered first. I will ensure that students master note reading and understand music theory so that they are able to express themselves through music. n for the past 4 years with elementary aged students. I have the patience to work with young artists and I'm able to keep them engaged and excited to continue their lessons through different activities. I am encouraging, honest, and I am willing to help anyone at any age start or continue in their journey to grow as a musician. Learning music can be difficult, but with motivation and drive, anyone who sticks to it can become a confident player. If my personality and teaching style work for you, send me a message and let's get started.